Nestlé Italiana has appointed Stefano Borghi new Head of Corporate Sales. Manager of recognized experience, he began his career at Nestlé in 1990. Over the next 16 years he spent in the Group, he successfully held managerial roles of increasing responsibility in the marketing and sales area, both locally and internationally. During the years at Nestlé he has worked, among others, in the Petfood, Food, Beverage, Ice Cream and Frozen categories and at the Group's headquarters in Vevey, Switzerland, gaining wide-ranging expertise in the various markets where Nestlé is present with its products. In fact, throughout his career at Nestlé, Borghi has developed important commercial and marketing plans, contributing significantly to the development of the company's business and relating to the largest retail chains in Italy. He continued from May 2006 his professional career outside the Group in important national and international consumer goods companies, such as Heineken and Unichips, with positions of responsibility both in Italy and abroad. 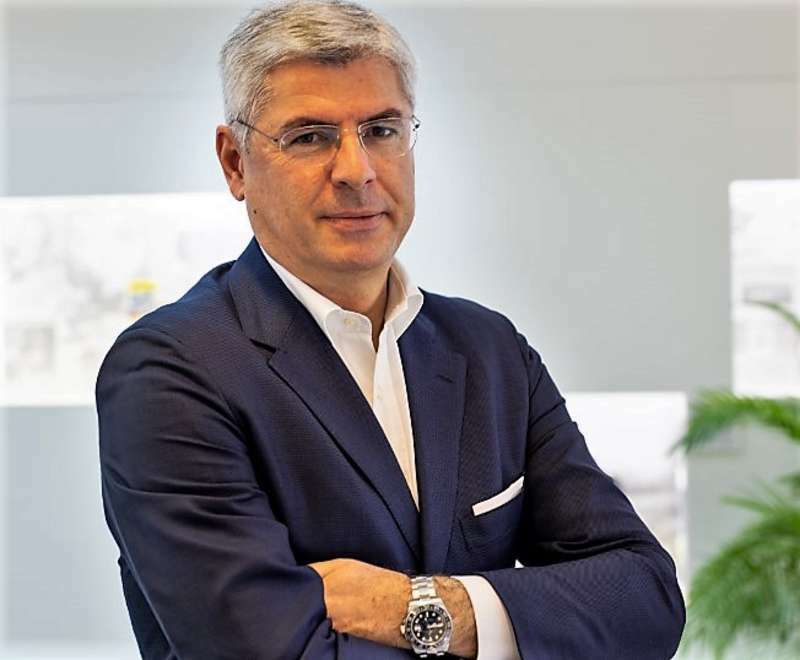 Stefano re-enters Nestlé with a deep knowledge of market dynamics, setting himself the ambitious goal of increasing the value of brands and products of the Group and to collect all the opportunities deriving from new purchasing tendencies and renewed consumer needs. 52-year-old graduate in Political Science from the University of Milan, from Milan, he is married and father of two daughters.